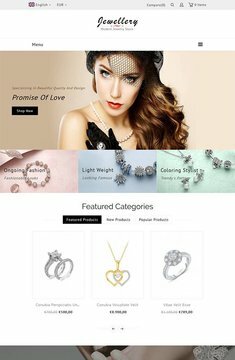 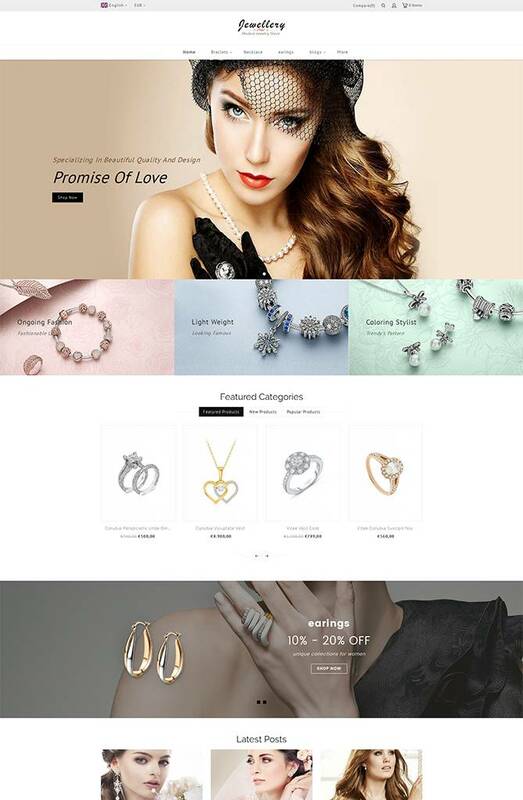 The Bepretty theme is designed for Fashion, Furniture, Jewelry related webshops. Yet, it fits many more types of stores. 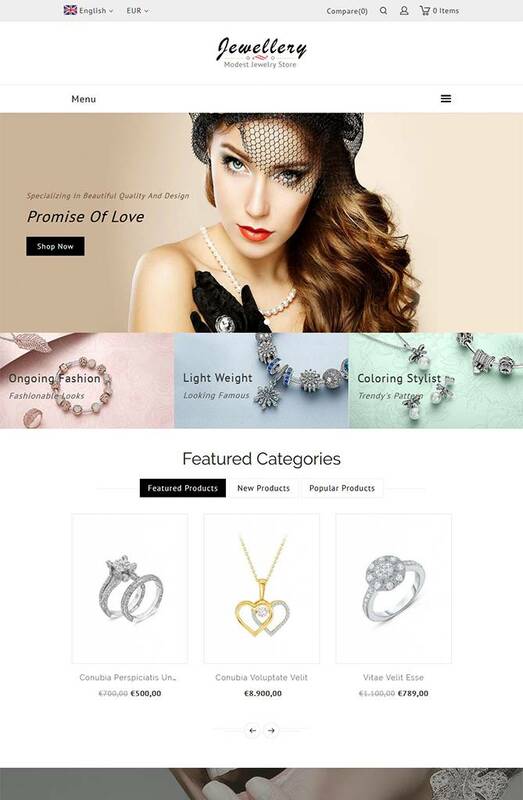 The theme is fully responsive and has a professional appearance. 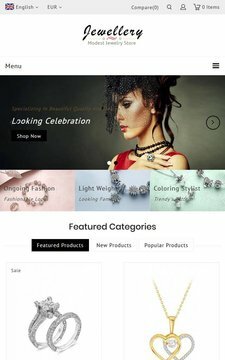 Your store can be displayed on any device: desktop, tablet, and mobile phone.